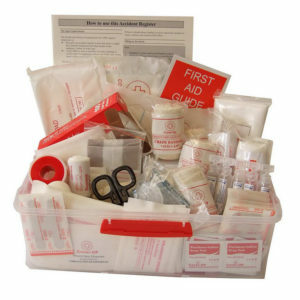 At Complete First Aid Supplies we provide customised first aid kits to meet your unique requirements and WorkSafe NZ regulations. 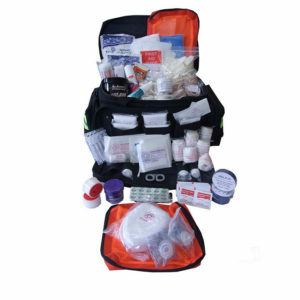 To ensure that those requirements and regulations are never compromised, we offer a re-stocking service to maintain your first aid kit - giving you the confidence in knowing that you are always fully prepared and compliant. 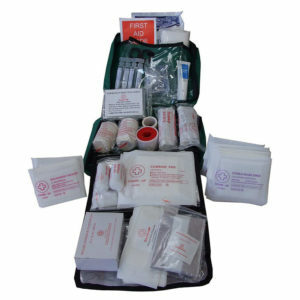 A full range of first aid kits and supplies – Top quality products, at highly competitive prices! 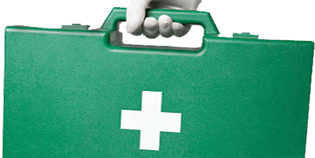 Full first aid training for the workplace, compliant with WorkSafe NZ and the Health & Safety at Work Act 2015. 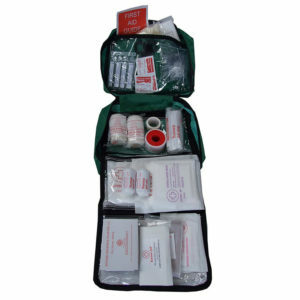 What makes us different from the other first aid kit suppliers is that we not only provide first aid kits, but we also service them, ensuring that your business, community group, or organisation has immediate and quick access to all your first aid requirements and safety equipment. 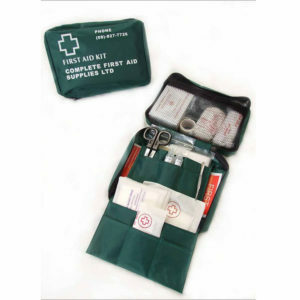 Our team at Complete First Aid Supplies are fully trained and experienced in providing accurate and effective recommendations to our customers. They are friendly, professional and passionate about ensuring the safety of you, your staff and your visitors. 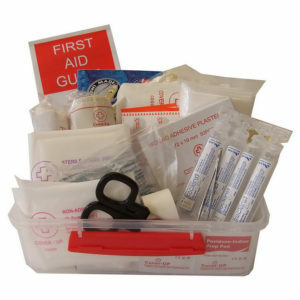 Complete First Aid Supplies can assist with all safety equipment and protective wear to meet the code of practice for worksite safety pertaining to your workplace. 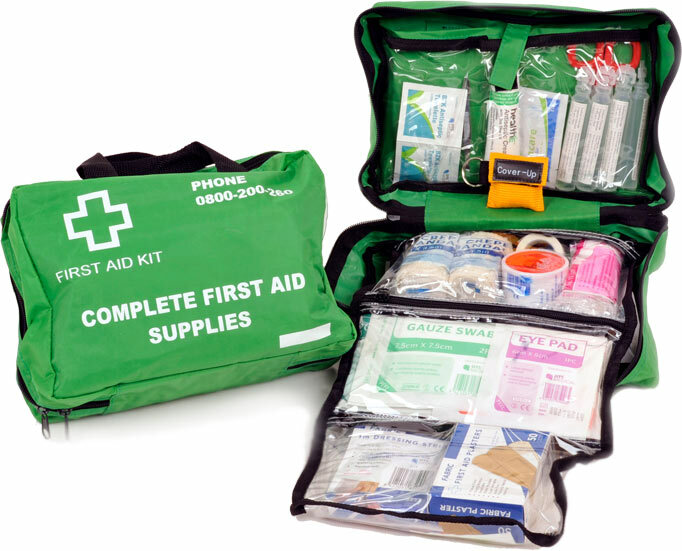 At Complete First Aid Supplies Ltd. it is important that we keep up to date with the latest WorkSafe NZ first aid regulations and the Health and Safety at Work Act to ensure they can your workplace and work vehicles are Always compliant. 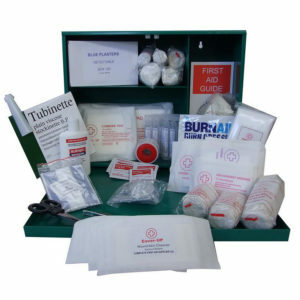 Our first aid kits and supplies cover all your office, industrial, and recreational needs, and surpass the minimum guidelines for first aid supplies as required by WorkSafe NZ. 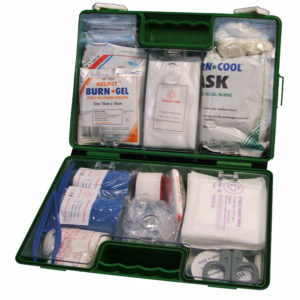 This ensures you will always be prepared and ready for any accident or emergency in the workplace. 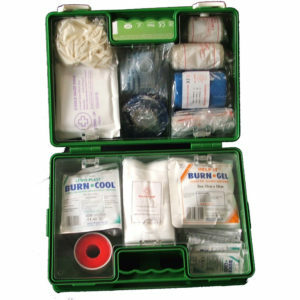 Upskill your staff - book a how to use your first aid kit session.